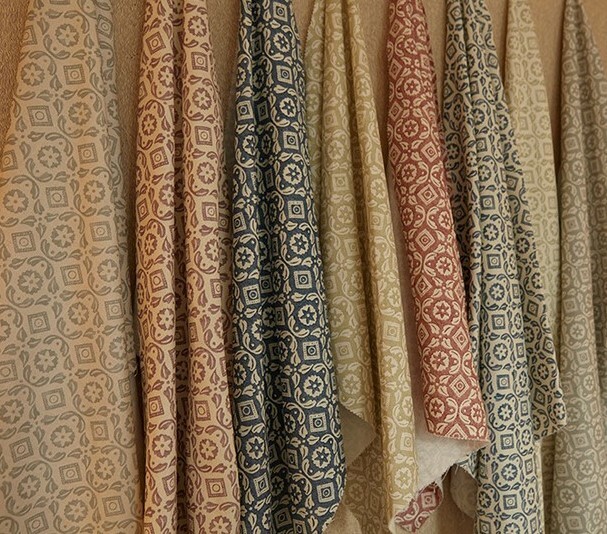 Nicholas Herbert Ltd. offers an exclusive range of traditional fabrics and wallpapers faithfully reproduced from designs of the 18th and 19th centuries but colored to suit contemporary tastes. The fabrics are printed in France, and the wallpapers are printed in the UK. 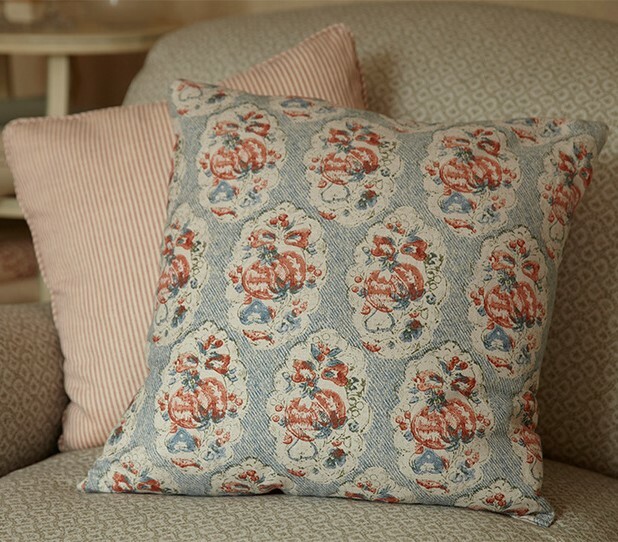 Founder Nicholas Herbert originally trained at premier design house, Colefax & Fowler. For five years, he worked closely with the celebrated George Oakes. In 1980, he launched his own furnishings and interior design company and in 1989 produced his first collection of furnishing fabrics. 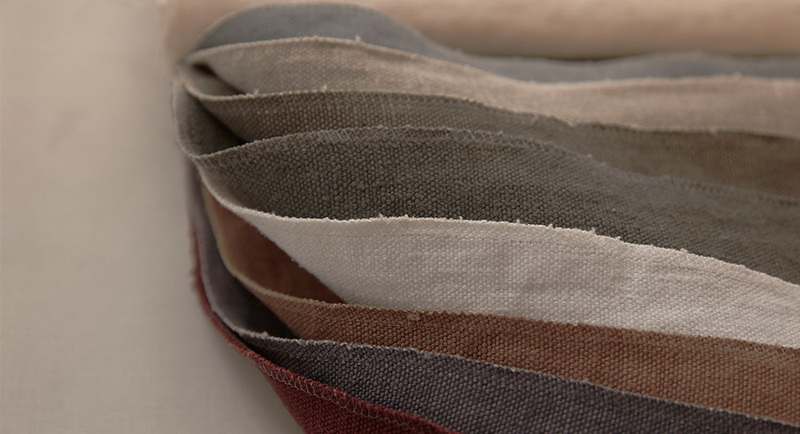 Nicholas Herbert Ltd.'s exclusive collections of fabrics and papers have been widely acclaimed in all the leading style and interiors magazines including: World of Interiors, Elle Decoration, and House & Garden, as well as garnering a loyal following from the design community. 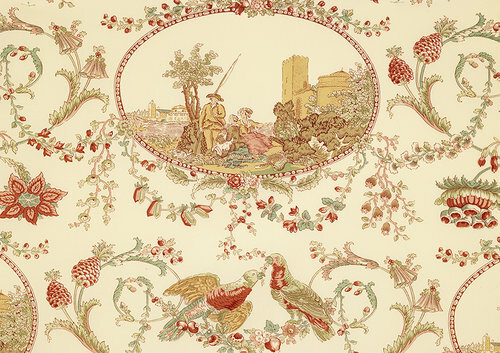 The fabrics and wallpapers have also appeared in Mike Leigh's Mr. Turner; Joe Wright's Atonement, Emma; and Pride & Prejudice; and Dominic Cooke’s On Chesil Beach. 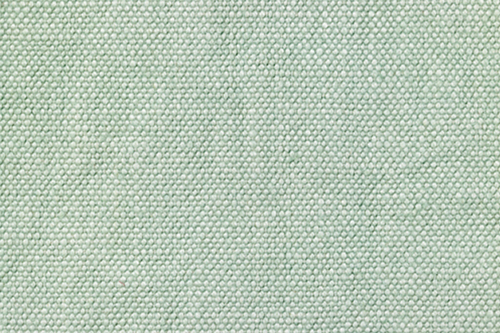 Click here to see more of Nicholas Herbert's fabrics. And here to see his wallpaper!